Nicola Redhouse is a writer living in Melbourne, Australia. 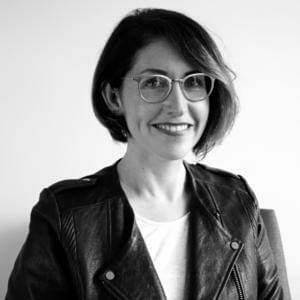 Her work has been published in the literary journals Meanjin, Island and Kill Your Darlings, and in the anthologies Best Australian Stories and Rebellious Daughters. She has been working as a book editor since 2005.